Collaboration between businesses can rapidly expedite product development through shared expertise and resources, but ownership rights are often called into question. Microsoft's Shared Innovation Initiative allows third parties to co-develop technologies built on Microsoft platforms. 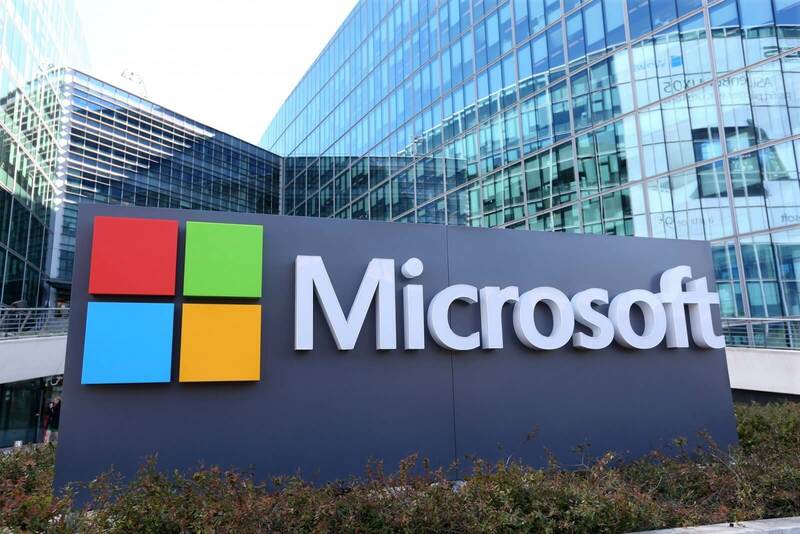 President and Chief Legal Officer Brad Smith has outlined some key changes that Microsoft is making that will provide greater rights to third-party businesses that are working on joint venture projects. The largest and most important affirmation is that any patent or intellectual property created under a joint venture will belong to the partner company, not Microsoft. Licensing patents and other design rights back to Microsoft is a requirement of the program. However, licensing is only in place to allow improvements to be made to Microsoft's own platforms, not engage in independent development of new ideas. Redmond has also vowed to contribute to open source projects with partners as long as customers have all necessary licenses to redistribute work. Another major benefit for business partners is that there will not be any restrictions on porting works between platforms. Just because a technology was co-developed with Microsoft does not mean that it must remain exclusive to Windows platforms. "We’re committed to retaining our customers’ business by offering better performance and value than anyone else, not by locking customers in to something they no longer want to use." A prime example of successful partnership is with 365mc Hospital located in South Korea. A motion-tracking AI system co-developed by Microsoft is being used to watch the movements of surgeons' hands. The technology acts as an intelligent assistant that can warn of unsafe actions and provide suggestions based on past information to improve success rates of surgeries. The hospital is now eligible to sell its software and a training program on its own without worry of Microsoft trying to overstep its bounds. Both businesses are able to significantly benefit from one another on the joint development of a lucrative technology that could life changing for patients globally.